School stores are great for both students and fundraising alike. A school store is ideal for helping students improve vital academic and real-world skills, such as math, teamwork, and responsibility. It offers a new and unique learning environment. In addition, for PTO/PTA groups looking to augment traditional fundraising ideas, a school store is a tried and true option. Geddes makes starting your school store very easy. 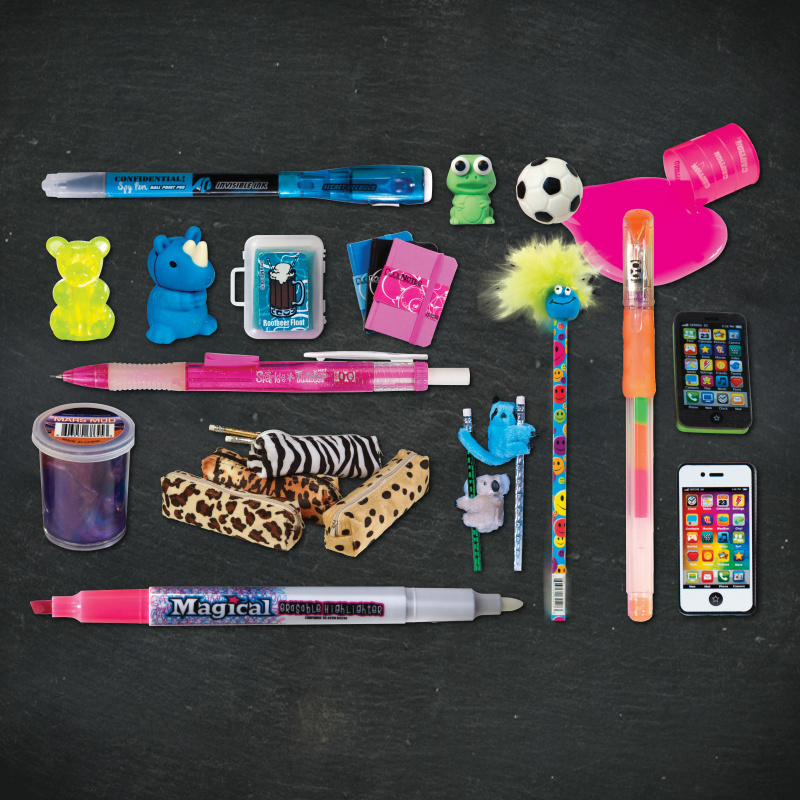 When you sign up for our complete school store kit, we will rush you everything you need to get started. The Geddes School Store Operating Manual: A detailed, step-by-step guide that explains how to get your school store running profitably right from the start. A Starter Box of Products: Proven bestsellers (all at discounted prices) so you can be confident that your inventory is ready to move. You can choose from several starter kit levels to meet the needs of a school of any size. Flexible Payment Options: Take up to 90 days to pay for your first order! 90-Day Guarantee: At the end of 90 days, if your school store isn’t performing the way you had expected, simply request a return label for any remaining merchandise and pay only for what you already sold. No strings attached! Selling school supplies to school children—in school—means you have the right products, for the right customers in the right place. It’s a formula for success. Our Tumbler Fundraising Program is a great way to show school spirit and raise funds. We have a variety of ready-to-sell tumblers featuring fun designs or your favorite sports teams. You can also customize our tumblers with your school or organization's name, mascot, logo and more! The process to customize couldn’t be easier! Send us your artwork. You're done! The best part? These are products that people want! Parents and relatives are tired of expensive cookie, pizza and wrapping paper fundraisers. Tumblers are great for everyday use and they last! Every year, schools hand out a list of school supplies that kids will need for the new year and parents dread it. There's nothing worse than having to run out to the crowded stores and collect every single little thing that a teacher requires in the classroom. Here's where schools and PTAs can step in and make life easier for parents while raising extra money. Our pre-packaged kits have everything a student needs! You can even design your own kit and choose what goes in it!